Now Open 12 - 4 on Sundays! staff can be with their families. We are excited to offer Pfaff, Viking and Handi Quilter sewing machines, fabric, accessories and certified service in Madison. We are a locally owned and operated small business. Whether you sew a little or a lot, we have a great machine for you. 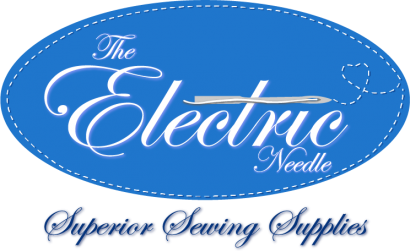 We offer repair on all makes and models of home sewing, emroidery and serging machines! Educational and fun our classes are something you shoudln't miss! From classes to special events, you will find all that information here.